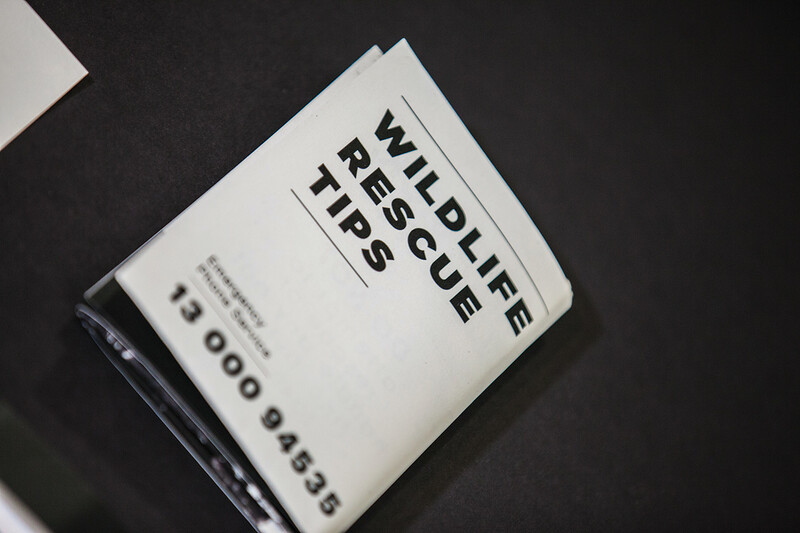 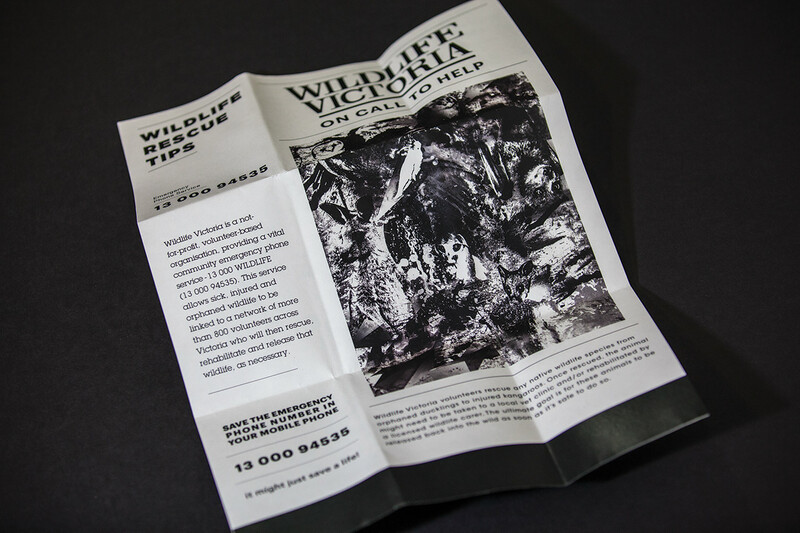 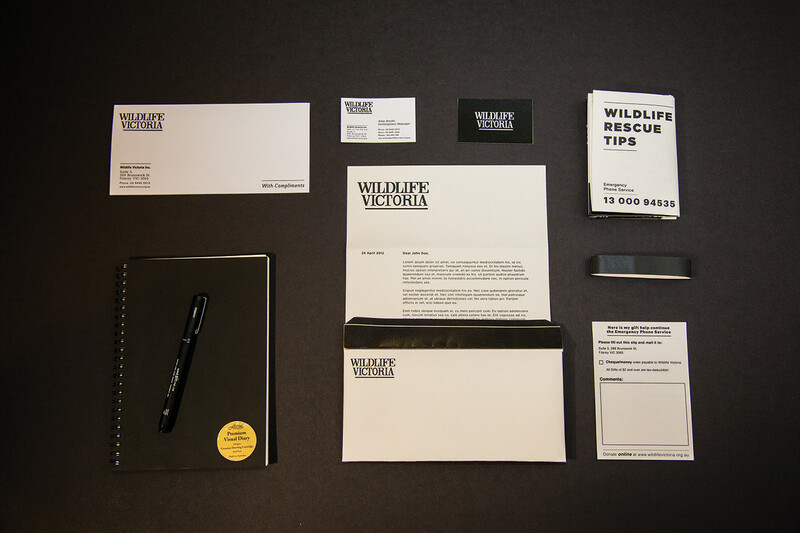 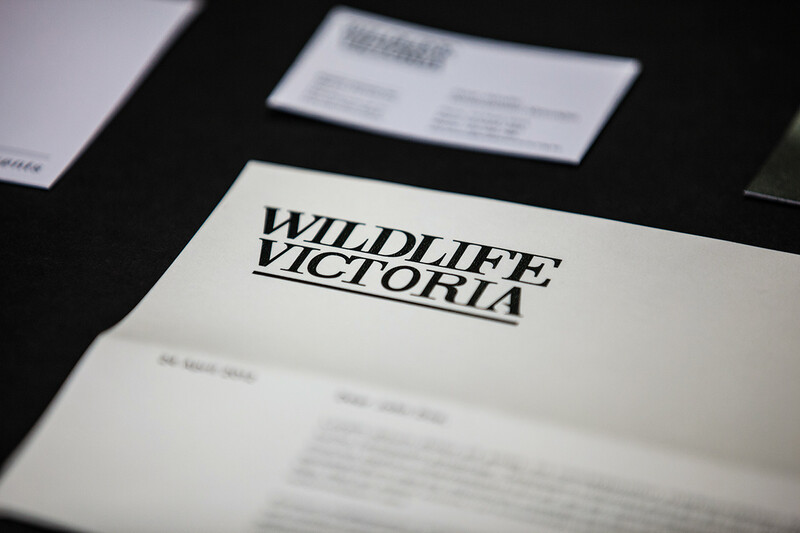 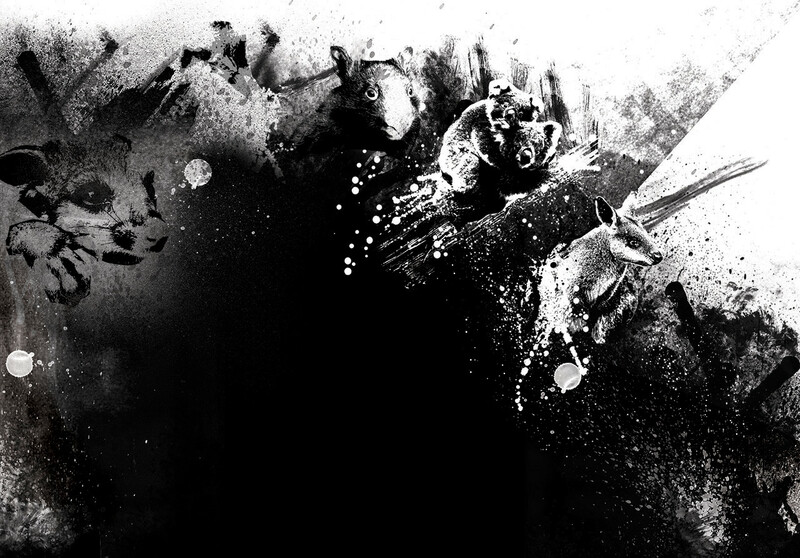 This was a 3rd uni assignment where the Wildlife Victoria organization gave us a brief to re brand their old brand. 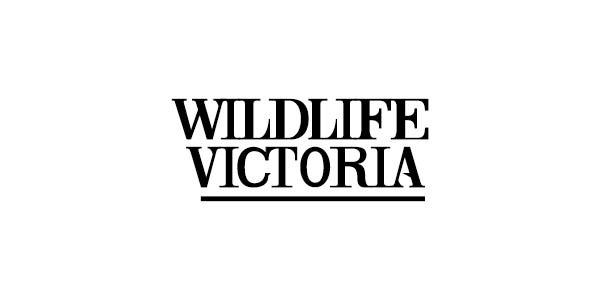 They wanted to change the view that the things they do are a serious business even though they are volunteer based and donations funded organization. 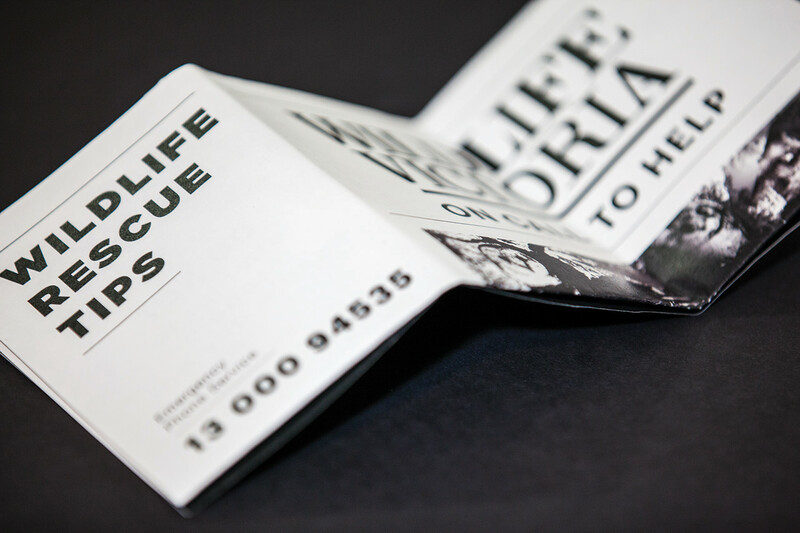 Also we have to create a brochure that people would keep so they will be well informed and would have the contact number when there is an emergency. 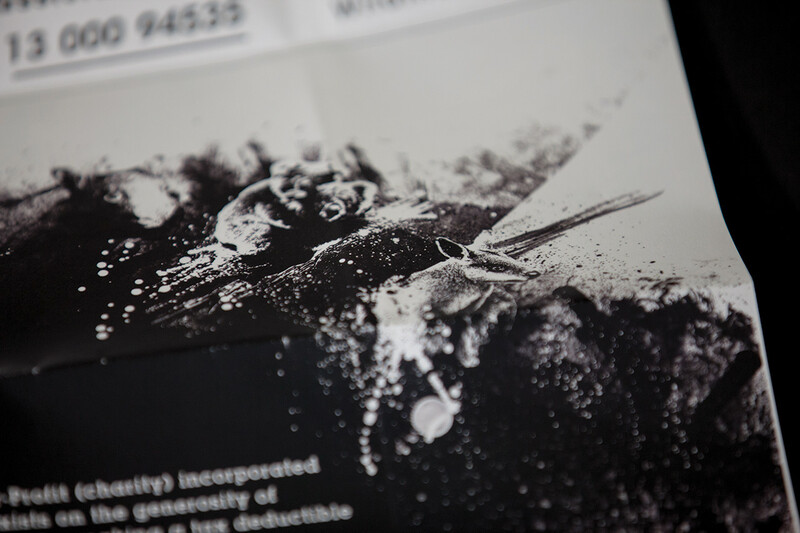 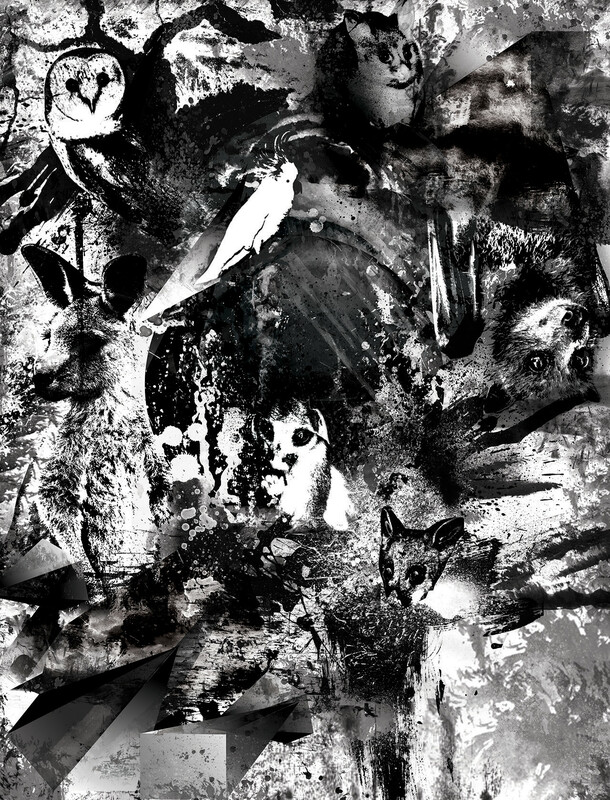 The artwork on the brochure I created with photoshop and images supplied by them.